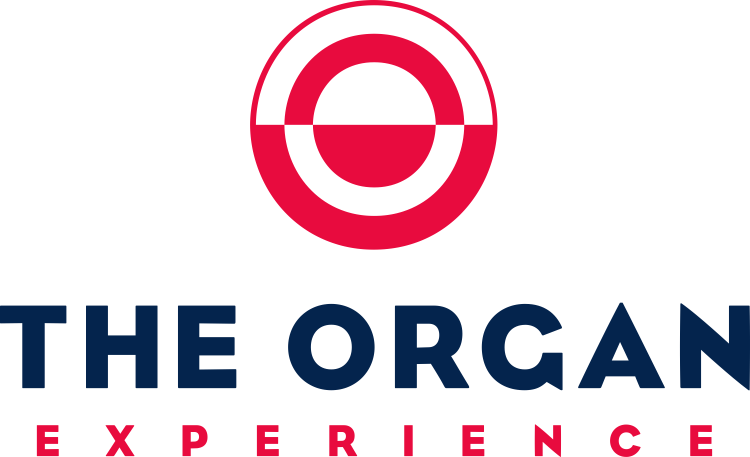 The Organ Experience is a production of the Organ Media Foundation. Here we play 30 minute to 2 hour blocks of related classical organ music. The current track is located on the left with recent tracks below. Upcoming blocks are listed in the middle. You can listen to The Organ Experience Baroque and our other streams on our mobile apps for iPhone and iPad and Android Devices. The Android version also features an ad-supported version. You can also hear all of our streaming stations on your Roku device through our our Roku channel. Visit our other streaming stations: Organlive.com and Positively Baroque. This station is supported by its listeners. To become a sponsor of the Organ Media Foundation, visit our support page. To contact us, email oe@organmedia.org.